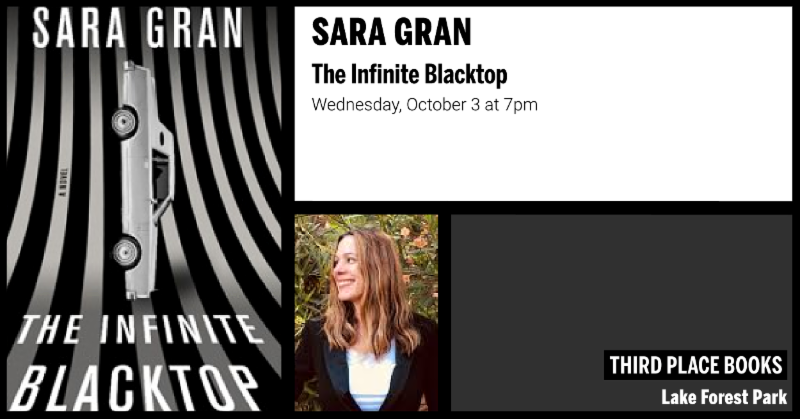 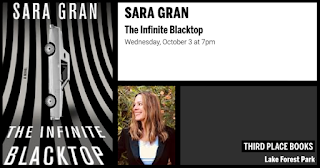 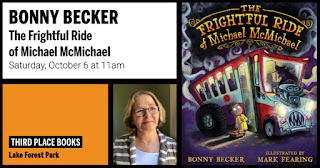 Eating the Northwest, mystery noir, and a charming children's book mark the rest of this week at Third Place Books at Town Center in Lake Forest Park, intersection Bothell and Ballinger Way. 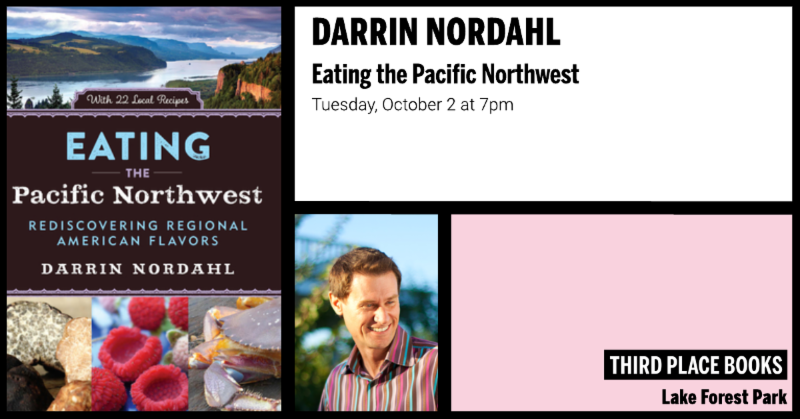 Darrin Nordahl takes us on a journey to expand our palates with the local flavors of the beautiful Pacific Northwest. 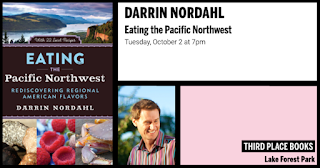 There are a multitude of indigenous fruits, vegetables, mushrooms, and seafood waiting to be rediscovered, including salmon, truffles, geoduck, and more! 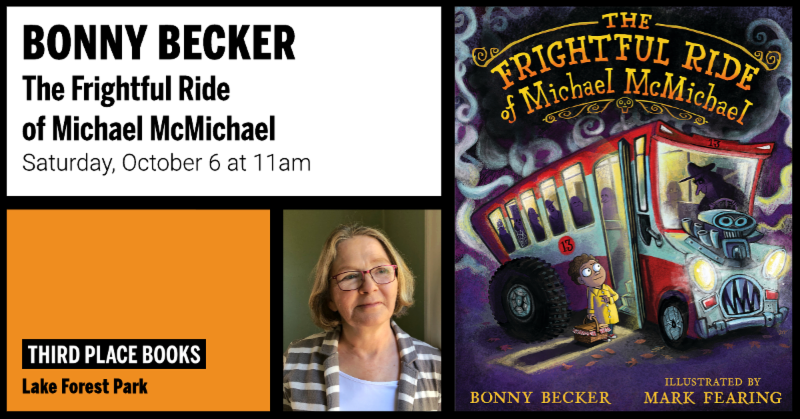 Join Seattle author Bonny Becker, author of the bestselling Mouse and Bear series, for a deliciously spooky story — illustrated by Mark Fearing — with a twist ending that'll leave readers hungry for more.